Oh how far we've come in the seven years since this site has begun. Co-Op wasn't even considered a major feature for some, barely a bullet on the back of the box. Now? A major AAA studio is hiring a designer who's sole responsibility is to create cooperative gameplay. Naughty Dog, developers of the Uncharted series and The Last of Us have the job posting. The posting goes on to describe the requirements, which include not only some basic game development experience - but some co-op specific stuff that I know our readers are always looking for. It's not just a positive co-op reward structure (aka Achievements/Unlocks/Saves etc) that we all know and crave; but they are looking for someone who truly understands how to integrate a cooperative game into a something that may be a single player experience too. The holy grail of co-op gaming so to speak. Both Uncharted and The Last of Us were ripe for co-op; and while Uncharted added additional multiplayer modes that were cooperative, it never featured any in the game's greatest strength, its narrative. The same holds true for The Last of Us, a game in which 90% of it takes place with a "partner" by your side. 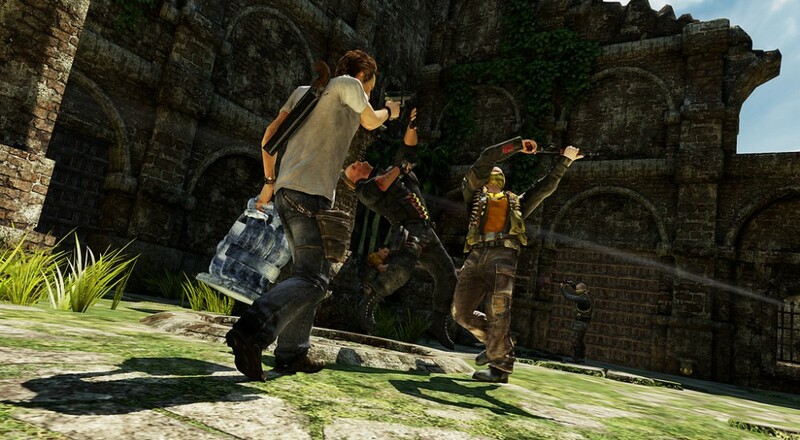 Our fingers are crossed that a next-gen Uncharted finally brings us a true co-op adventure. Page created in 0.7601 seconds.